21 Days of Ask, Listen & Worship is a time where we seek to know the Lord better in every way imaginable. While we meet with Him face to face each day we will experience the overflow of His presence. For almost two decades we have set aside each January to faithfully seek God as we ask, listen and worship. It is through these spiritual disciplines that we trust in His power alone to create lasting impact in our lives, our church, and our world. 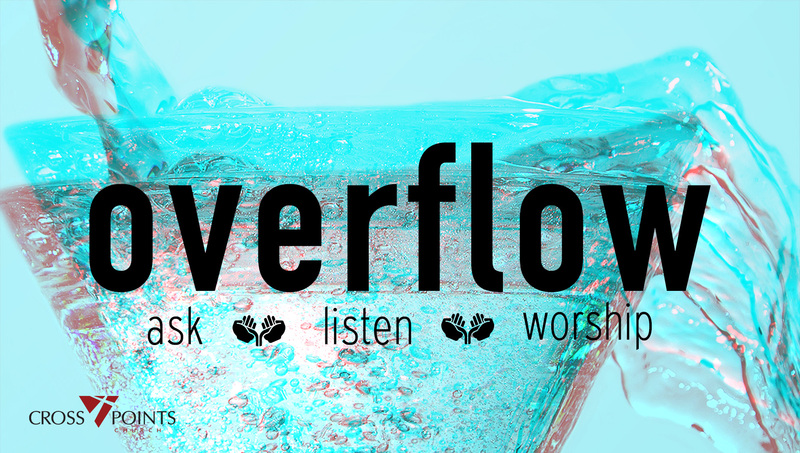 Come experience the overflow of God’s presence in your life as we ask, listen & worship! This entry was posted in Slider, Sunday Sermons, Uncategorized by admin. Bookmark the permalink.